Our original plan for Saturday was to drive up to Gettysburg and do a 9 mile battlefield hike. 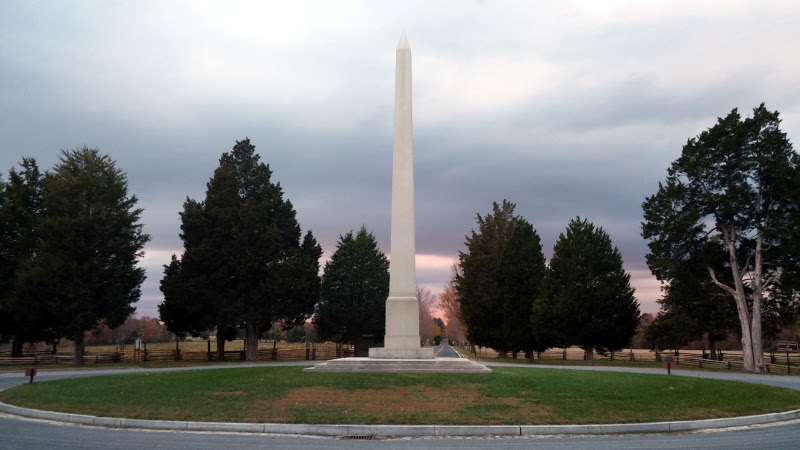 Then my son remembered that 11/19 was Remembrance Day (anniversary of the Gettysburg Address), and neither one of us was looking to deal with a crowd. 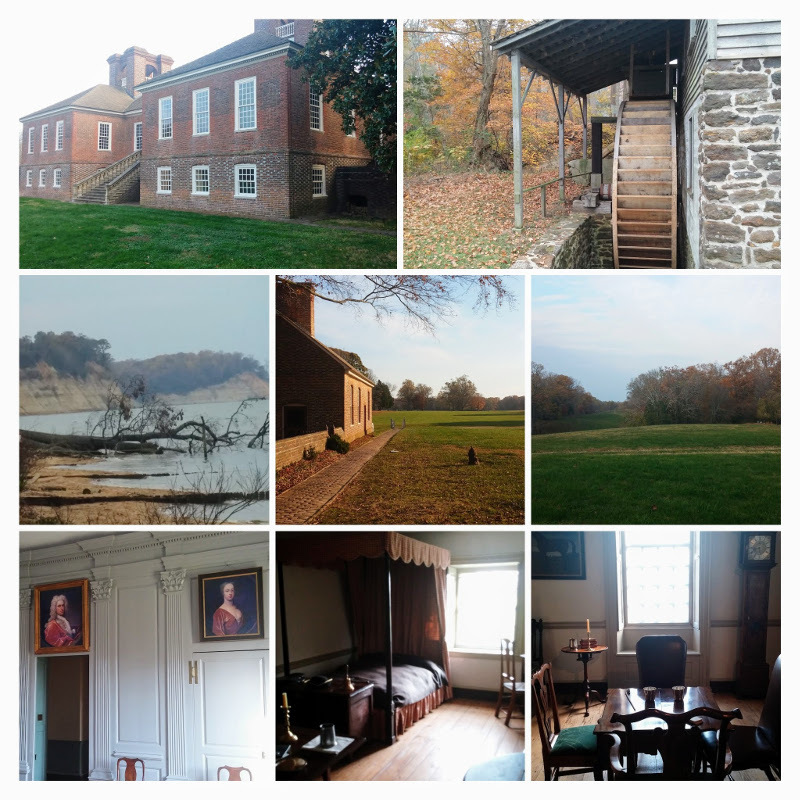 So we stayed close to home and hit a couple of historical spots that we should have visited a long time ago. 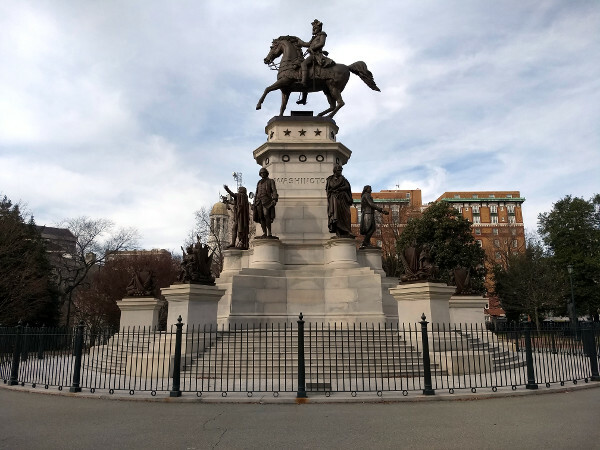 We visited the birthplaces of George Washington and Robert E Lee, or the father of our country, and a traitor that led a military effort to destroy it. 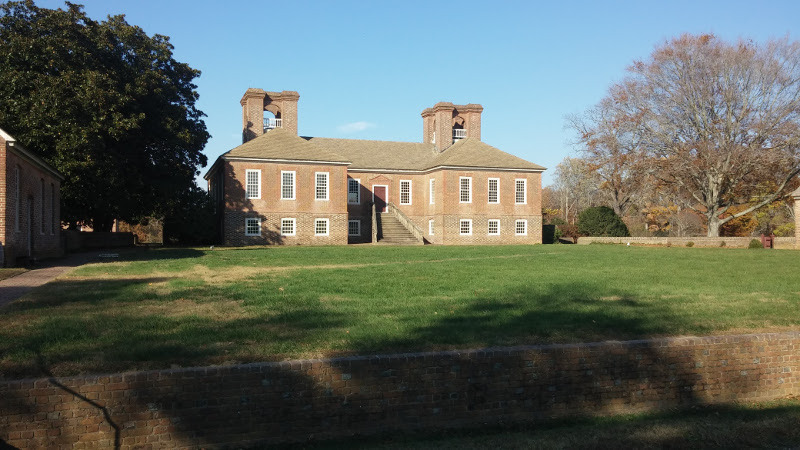 The first stop was Stratford Hall, the plantation where Robert E Lee was born. It's not the prettiest Virginia plantation home that you'll find. However, unlike a lot of old mansions that are a lot smaller on the inside than they appear from outside, Stratford is over 10,000 square feet. The Lee's had plenty of room. It was auctioned to recover debt years after Lee died, so very few of the furnishings are Lee family items. It's mostly decorated with period pieces or reproductions. The barn was quite impressive. 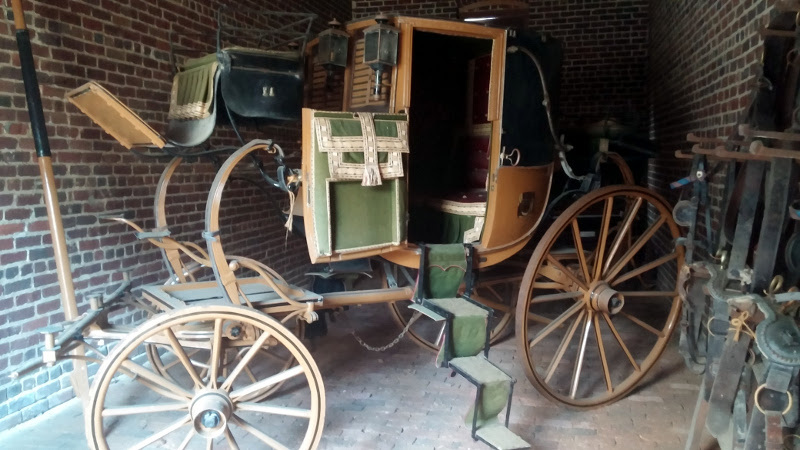 This coach was used by Lafayette when he visited the the Lee's at the plantation. This would be before Robert E Lee's time, obviously. The Lee family arrived in VA only 30 years after the founding of Jamestown. This is the master bedroom. The furniture is moved out for some restoration work, however the spot Breck is standing is where the bed would be, and is literally the spot where Robert E Lee was born. 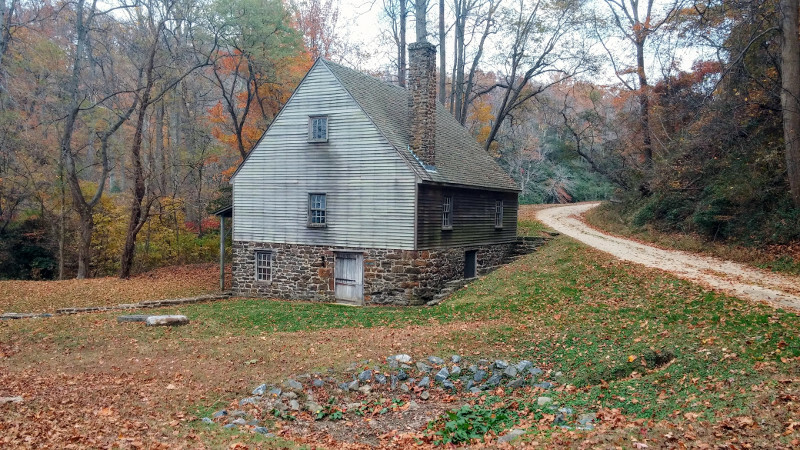 The grist mill still works, and they sell grains milled there in the gift shop. It wasn't running on Saturday. 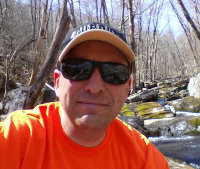 About 7 miles east is Pope's Creek, where George Washington was born. Washington's uncle John (IIRC) ran aground here in 1657, and the proprietor was so impressed with him he eventually married him off to his daughter. That was the start of the Washington family tree in America. In a very odd coincidence, the Pope family sold the original plot of land for Stratford to the Lee family, and 150 years later Generals Robert E Lee and John Pope would be fighting each other in the Civil War. My son made that connection. He asked staff at both parks and nobody knew. Somebody give this kid a job in public history! The Memorial House was closed, so we'll have to go back for the tour. 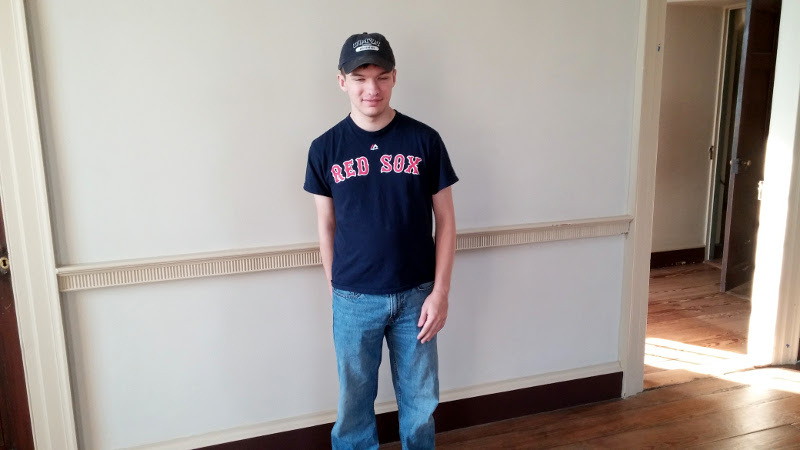 However, this is Breck standing within the foundation of the home that George Washington was born in. He too, was only here a few years. He grew up even closer to us in Fredericksburg, at Ferry Farm, which is the location for the mythical cherry tree story.